The front of the Australian Hotel was built in 1863 by ex-convict John Martin. 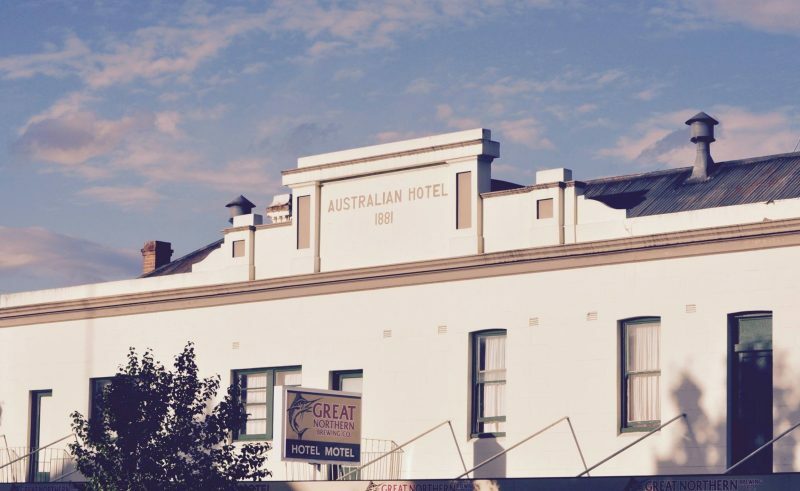 From 1863 till 1881 the hotel was known more commonly as the Hibernian Hotel, only to be renamed and extended in 1881 as the Australian Hotel. 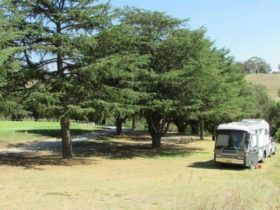 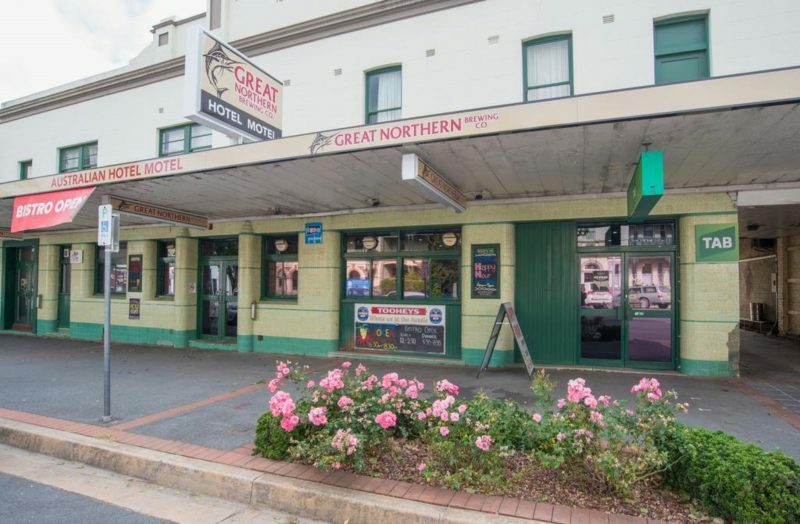 The Australian Hotel is located in the heart of Yass Valley a traditional Aussie pub with a variety of beer on tap, pokies, TAB facilities, a family bistro and a place to stay the night. 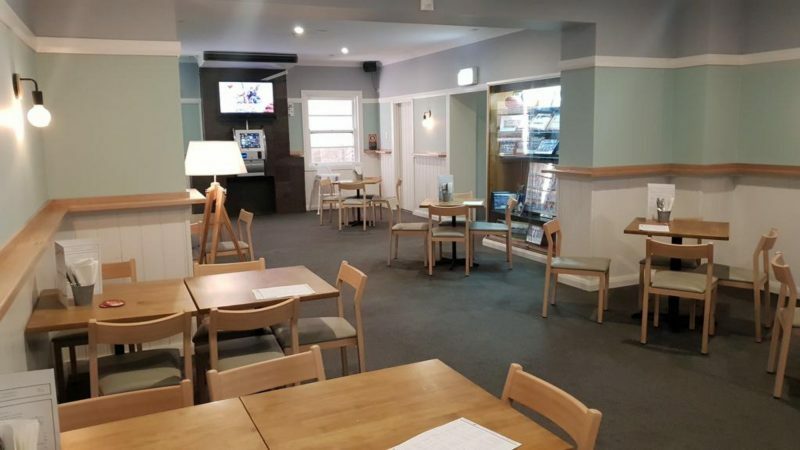 Socialise after work at the large public bar and just relax. 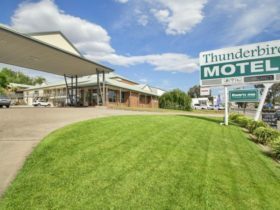 The Australian Hotel Motel Yass has budget hotel rooms available upstairs and motel accommodation downstairs including recently renovated rooms with ensuites. 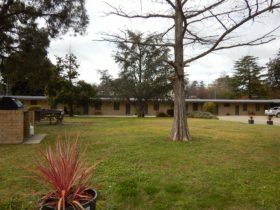 Hotel rooms are within the main building and separate motel units located at the rear with off street parking. 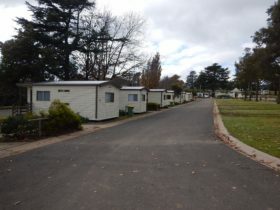 A selection of motel style rooms with en suites, upstairs or ground level, all with air-conditioning and heating. 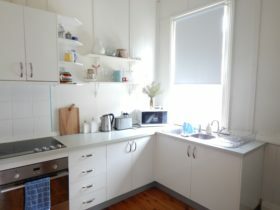 Continental breakfast available on request, with breakfast and dinner available in the bistro. 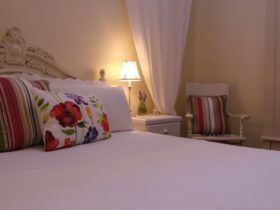 A selection of pub rooms are available, all with air-conditioning and heating.